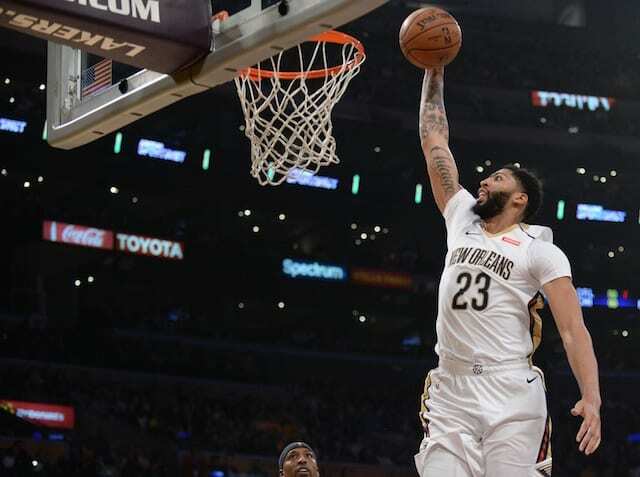 Lakers News Feed: Anthony Davis Requests Trade From Pelicans; What Can L.A. Offer? It’s finally happened. 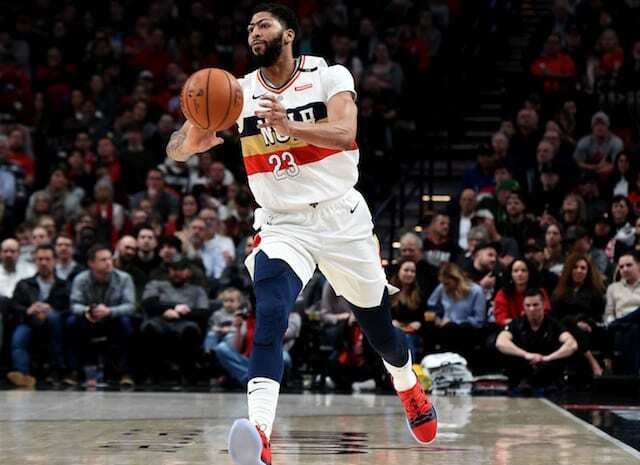 New Orleans Pelicans big man Anthony Davis has officially asked for a trade. With the Feb. 7 trade deadline quickly approaching, it appears as though things are heating up and the Los Angeles Lakers will be at the center of it all. The Lakers have long been rumored to be interested in making a trade for Davis and they have an intriguing number of young assets to potentially throw into a deal. On this episode of the Lakers Nation News Feed, host Trevor Lane takes a look at the latest Davis news and what the team could potentially offer in a trade. The fact that Rich Paul of Klutch Sports is Davis’ agent shouldn’t be overlooked in all of this. Paul who also serves as the agent for Lakers star LeBron James as well as Kentavious Caldwell-Pope, can flex a bit of muscle in trade talks by insisting that Davis will not re-sign with any team he doesn’t wish to be traded to. With free agency approaching in 2020, that may be enough to scare off some suitors, although teams could still take the risk of trading for him in the hope of convincing him to stay, as Oklahoma City did with Paul George. Nothing is for certain at this point except for the fact that this year’s NBA trade deadline just got a whole lot more interesting. The Lakers roster could look very different in the next week and a half if everything goes as they have hoped it will and a trade is made for Davis.